Perfect for blending some rustic and unique touches to your wedding centerpieces and decor. 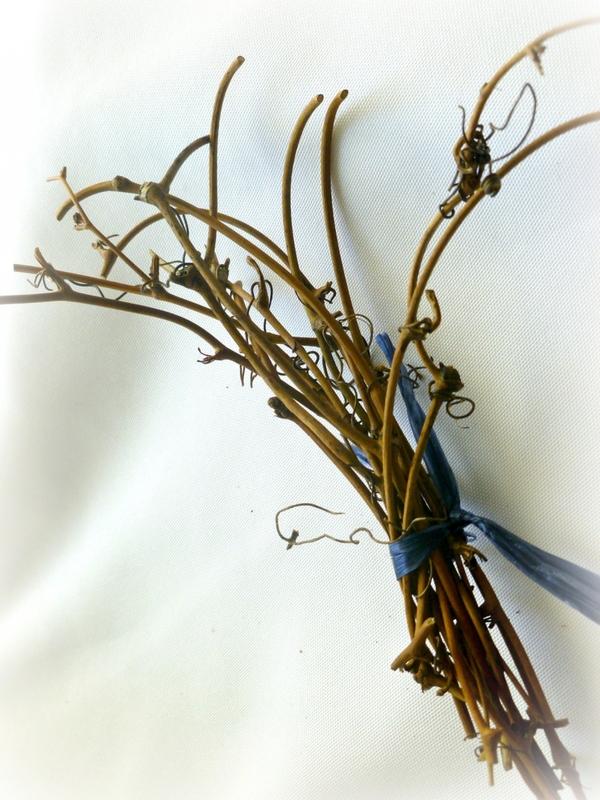 This listing is for 4 twig bundles. Average length of twigs is 7 inches.